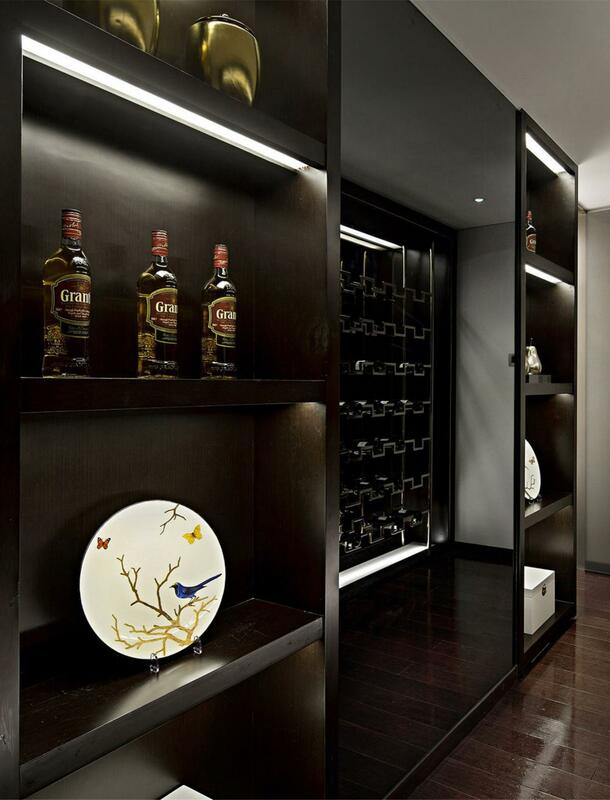 Aluminium Profiles for indirect lighting by LED Strips - very easy to assemble. Creating indirect lighting with LEDs quick and easy: to mount the LED interior lighting, we has developed special profiles -- Recess Mounted LED IR Profile Light -- that allow the strips to be mounted in such a way that they give off light in one direction (for instance, toward the cabinet) or even in two directions. The Your LED strips themselves disappear behind the profiles. We are a leading Manufacturer of led aluminum profiles, recess led profile, surface profile for led strip, profile for led strips, Aluminum Profile. We have a IR on/off door sensor built-in Aluminum profile light. So it's very convenient to turn on (open door) and turn off (close door). 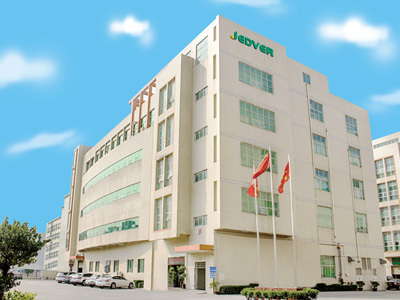 Shenzhen Jedver Smart Lighting Co., Ltd were established in 2003, located in, Guanlan, Shenzhen city in Guangdong province. It is a modern corporation specialized in the production of metal plate, stamping and turning parts, spring , heat sink, etc. 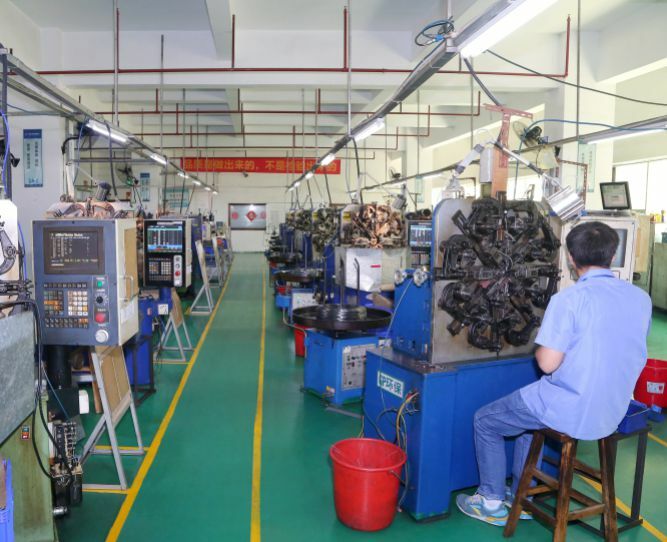 Covering an area of 18,000 ㎡, STEP is a modern manufacturing factory with strong technology. 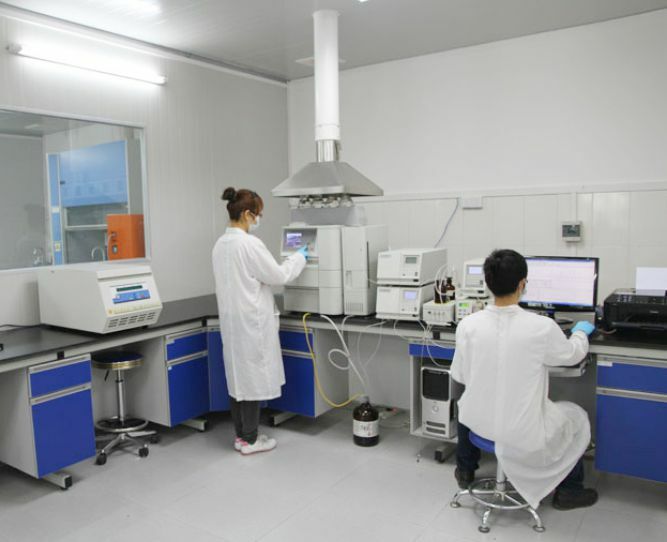 STEP has 20 professional engineers and more than 40 professional technial personnel, and a batch of advanced processing equipment and edge-cutting testers. Today, our products were favored all over the world, especially in Europe, North America, and Southeast Asia. 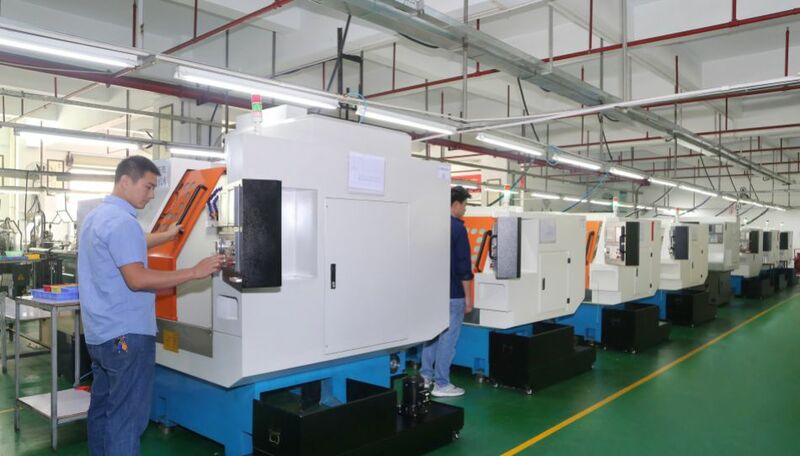 We provides elaborate service to customers like Jabil, Whirlpool, Siemens, Electrolux, Vtech, Philips etc. In the future, STEP has the determination and confidence to provide you with top products and satisfied service. 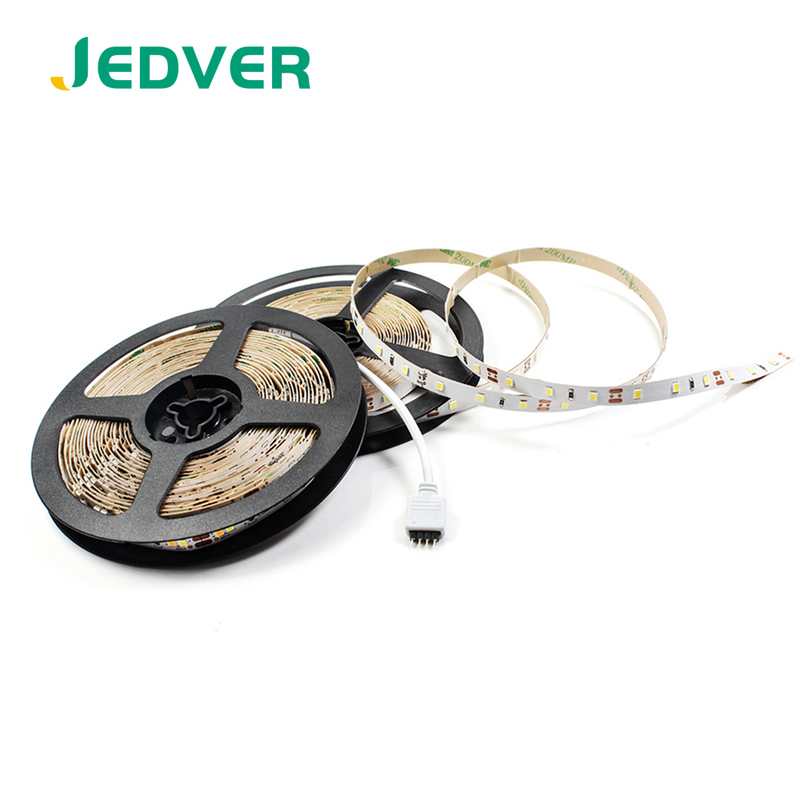 Company Name: Shenzhen Jedver Smart Lighting Co., Ltd. 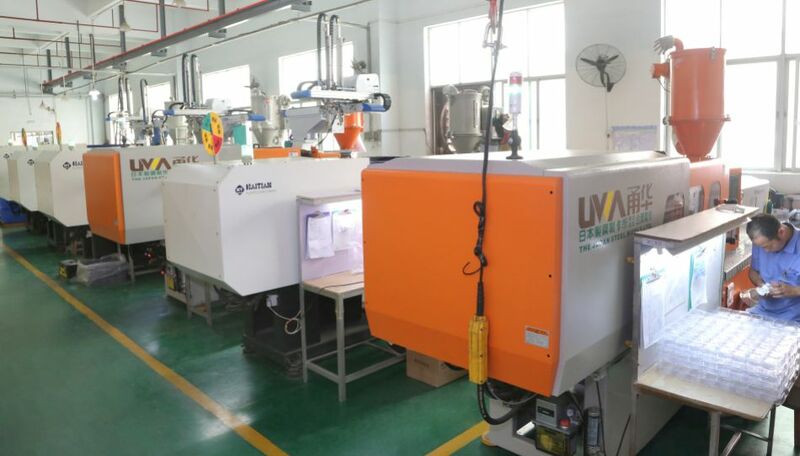 Factory Location: Floor 2&5, Block B, Jinhao Industrial Zone, 9th Dafu Industrial Area, Aobei Community, Guanlan Street, Longhua District, Shenzhen, P.R. China.